Bio: Medium forward who times his leads very well, has strong hands out in front and overhead and is an exceptional kick for goal. 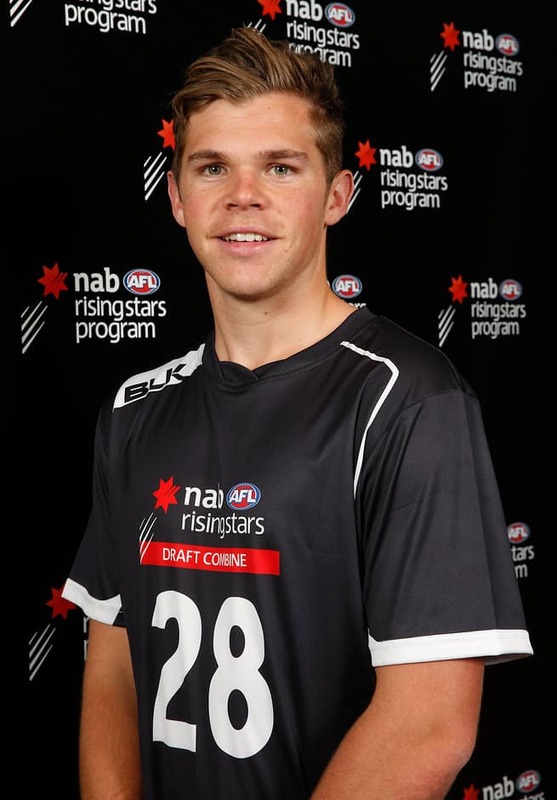 Kicked three goals in the Chargers' win in the 2014 TAC Cup Grand Final and is co-captain this year. Impressed with four goals against South Australia in the NAB AFL U18 Championships.